When preparing for your big day, it is imperative that you plan well ahead of time in order to make the day a success. Many weddings in Spain have crashed as a result of poor preparation and improper planning. 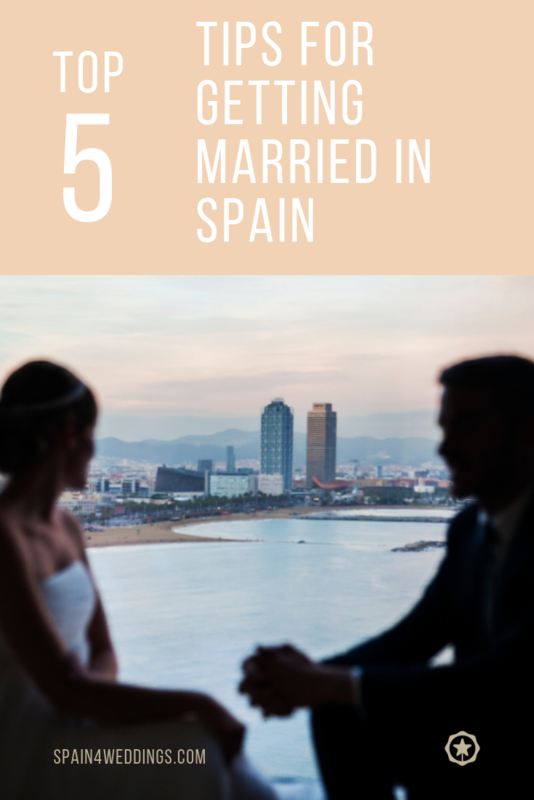 As a result of this, our team at Spain 4 Weddings have come up with five very essential tips you need to take into account when planning a Spanish wedding. Photo by W Hotel Barcelona. If you are planning to get married let’s say in October 2020, you have to start planning right away. Early preparations are much easier, less costly as you have time to pick the best deals and are less stressful. Always draw a concrete plan well ahead of time as this will make sure you include those things you might have forgotten in the course of planning. This will ensure that your wedding in Spain is perfect. Pick a location early in order to monitor the climate and see if it suits your guests. For example, you may pick Valencia as the location for your wedding and later on you notice that the climate won’t be ideal for your guests. If this is done early, you can simply change the location to another city such as Madrid or Seville. When planning to hold a wedding in any of the amazing cities in Spain be it Valencia, Ibiza, Madrid, Seville or Barcelona, it is advisable that you give your wedding a theme. Experience has proven that themed weddings have a higher rate of than success than weddings without themes. When planning a wedding in Spain, it is best you use referrals from those providing you certain services. For example, you can let your wedding planner tell you the best photographer to hire for the wedding day. You can also seek their consent on certain decision such as the location and best reception services to hire. This is less stressful and less costly. 4. Be Aware of the Fact that Not Everybody Will Honour Your Invitation. You have to know that not everybody you invite will come for the occasion. 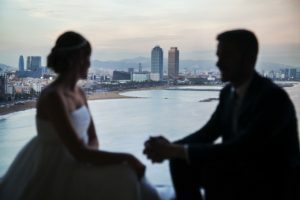 This usually depends on the location of the wedding in Spain, the number of invitees who are located in Spanish cities such as Ibiza, Granada, Madrid, Barcelona. Rejection of your invitation is something very normal and it shouldn’t cause you to worry. Every bride and groom craves perfection on their wedding day. Making your day perfect is a normal priority but you shouldn’t let it guide all your decisions. Imperfections are bound to occur so it shouldn’t bother you if everything doesn’t turn out the way you wanted it to be. There are some imperfections which end up being the best such as photographs taken when you are in awkward situations.